Watching Buccaneers and Bones just now and they are having a Bahamas vs. Belize comparison. I’ll be heading to Belize for the 4th time on Sunday. That’s going to be great. Later this summer I’ll be heading to the Bahamas for trip #8. They are just different places. It isn’t really fair to compare the two, but, let’s do that anyway. 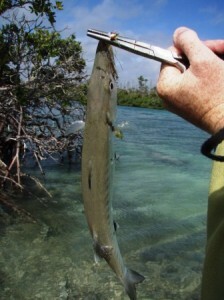 Bonefish – The Bahamas wins this one. There may very well be 5 pound bones in Belize, but there are many, many more 1 pound bones. 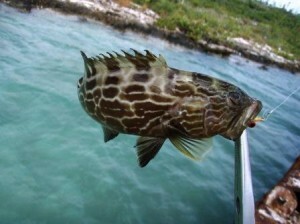 There are Bahamian islands with small average sized bones, but the Bahamas also features monsters, ten-plusers. 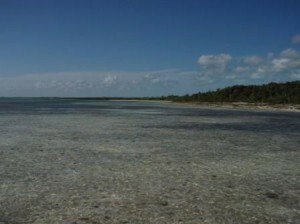 The Bahamas is just such a pure bonefish fishery, it isn’t really a comparison. 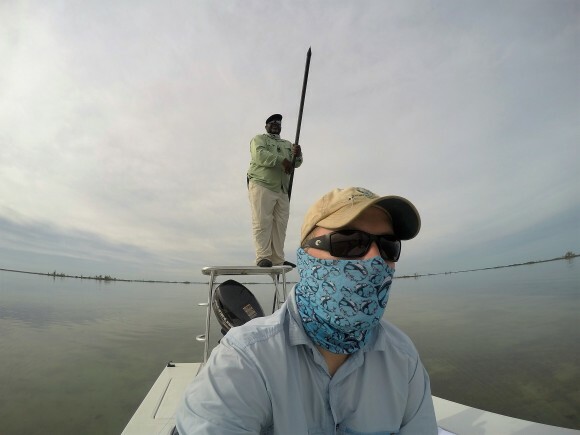 So many flats, so many islands and the bones are just THE species to chase. 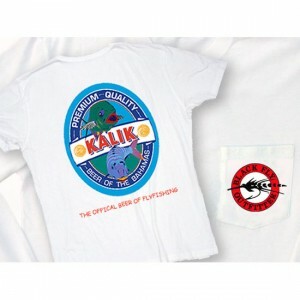 Tarpon – There ARE tarpon in the Bahamas, but you don’t head to the Bahamas to go tarpon fishing. Belize is going to win on that front. That’s where I caught my first tarpon and where I lost my first larger tarpon. 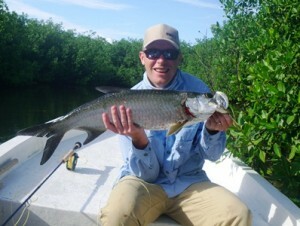 Tarpon are what make Savannah Caye a well known spot and there are other known tarpon spots in Belize as well. The final piece, the tarpon. Permit – Ya know… I don’t know. I’ve heard some great stories of permit fishing in the Bahamas, but if you want to catch your first permit, you are more likely to go and have success in Belize, so, I’m going to say Belize. Belize is where I caught my first (only) permit, although I certainly have seen some in the Bahamas as well (big ones too). Grand Slam – If you are looking for all three, you are going to head to Belize. I’m proof you can make that shite happen. 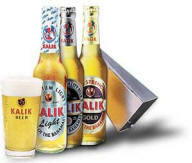 Beer – The beer of Belize, Belikin, isn’t even 12 ounces. Kalik and Sands take this one. Guides – Toss up. I’ve had some amazing guides in Belize. I’ve had some amazing guides in the Bahamas. 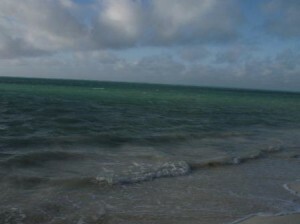 Generally, the Bahamas is known for bonefishing guides and Belize is known for permit guides. 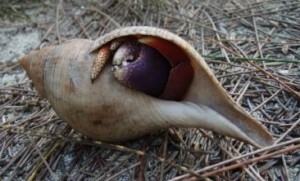 DIY – There is just more area in the Bahamas. You can DIY in Belize, sure, but you just can’t beat the square miles in the Bahamas. 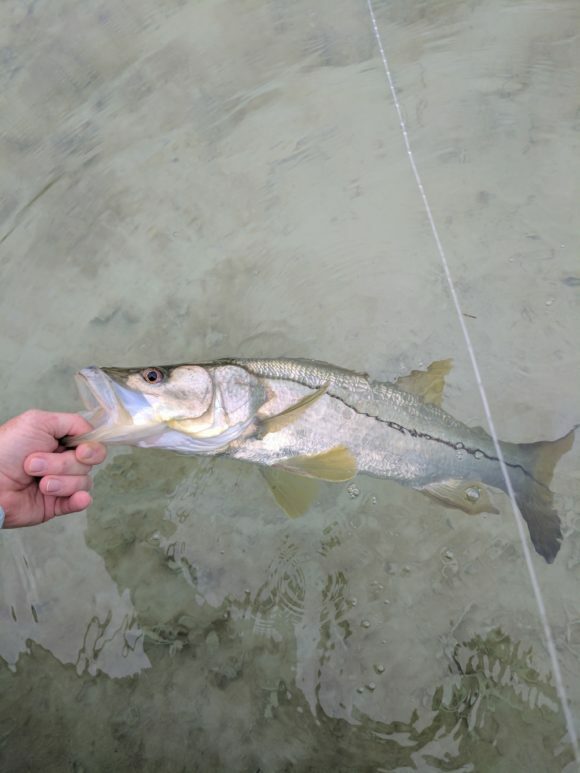 Snook – Belize… not many snook in the Bahamas. Sure, there are some, like this one from East End Lodge, but you are much, much more likely to get into a nice snook in Belize. I love Belize. I love the Bahamas. This year is a very, very good year, as I’m going to visit both. The very best situation is when it isn’t either/or, but both. OK… bonefish AND Kalik? Yeah… a winner from Black Fly Outfitter and Vaughn Cochran. Well done Vaughn... I own this one, FYI. Oh Kalik, I could never be mad at you. 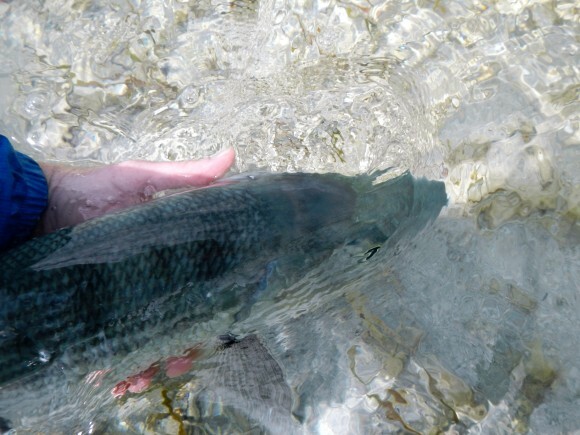 Wishing I was having one of these right now… as it would mean I was just in from a bonefish flat somewhere in the Bahamas. As with any other national treasure, the owner country is selfishly possessive. 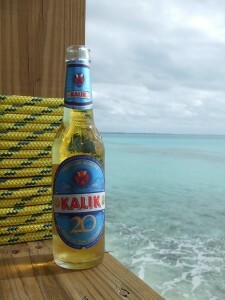 To have a Kalik , you have to go to the Bahamas. I was surprised to see the title “Brotrip in the Islands” of the Bahamas pop up from the Bahamas Media Center yesterday. Not sure if they meant Brocation, but they do seem to be trying really hard to get to a younger American demographic, God bless ’em. Basically, this is a trip for you and your “bros” to head to the Bahamas and go bonefishing. This is the “Acklins and Crooked Island Bonefishing Adventure” and INCLUDES a case of Kalik per room (not per person!!!!! Booooooo!). All this for $500 a day. It’s not a horrible rate, although I wouldn’t call it deal of the century either. All the details can be found here. This is only good through the end of December, which makes it a bit of a rush job. I guess the Bro’s in question don’t have wive or children to negotiate with. Flyfishing is dominated by males, although there are certainly many women in the sport. It is equally true that flyfishing is not, primarily, a young man’s pursuit. Just walk through a Fly Fishing Show, or ISE and you’ll soon get a feel for the greying of our sport. 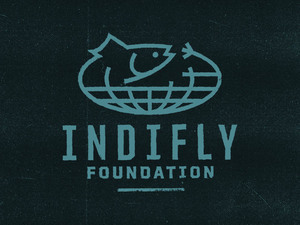 Visit a fly club and you’ll be convinced no one under 40 owns a fly rod. I hope they succeed and that hundreds of guys descend on the Bahamas to drink their case of Kalik and catch some bonefish. I’m in that group that think the survival of anything rests in the number of people who care about that thing. It is just a simple truth that many of life’s best things start with “B.” Bonefish, of course… bacon, butter, blues, BBQ’s and Beer. It is also true that some beers can bring a sense of place with them. For me, Moose Drool Brown Ale will transport me back to Montana and Kalik will make me think of the Bahamas. 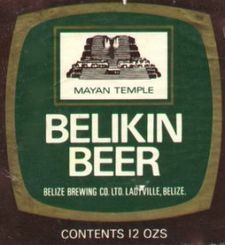 I found Captain Keith’s Beer Blog where he draws the connection between a bonefishing trip he took and Belikin Beer, the beer of place of Belize (which also starts with B, reaffirming my initial comment that good things start with B). I was surprised, upon really looking into it, that there is no Bonefish brand of beer. There are a host of great trout themed beers out there. 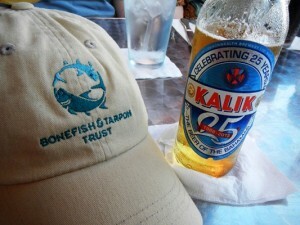 So, I call on bonefishing brewers to get busy and bring us a Bonefish brand beer.